The main module contains three LEDs that represent heating level – with the app you can set it to 1, 2, or 3 or turn LEDs off. To deal with our device we decided to try a new tool called GATTacker. GATTacker is a Node.js package for BLE (Bluetooth Low Energy) Man-in-the-Middle attack. The tool and additional information can be found here. GATTacker creates a copy of your target device (in the Bluetooth layer) and starts broadcasting on behalf of it, while keeping the connection to original device – in this case it cannot be paired with anything else and interfere in your communications. The app then can be tricked into talking to the cloned device and it will be possible to see the communication between them in a json format. For more information on how does the tool work please refer to the original FAQ document. Now let’s have a look at the initial steps you need to perform to clone your device. First of all to perform MitM we needed at least two Bluetooth dongles. 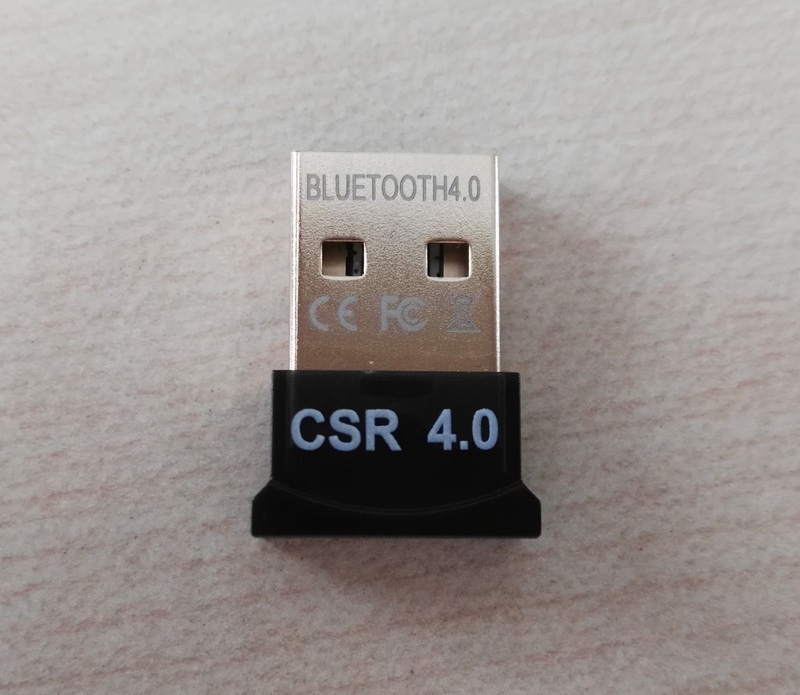 To be on the safe side we ordered several different dongles which all use the CSR8510 chip. This clone will connect via websocket to ws-slave module in order to forward requests to original device. Static run (-s) sets services locally without connecting to ws-slave module. It is possible to set up hook functions when specific action for specific service is detected. We tested this functionality with the customLog function provided with GATTacker as an example; it can decode and log the values being exchanged between the device clone and the application. now change the port in the file $GATTACKER_DIR/lib/ws-client.js to your Burp proxy port (8080 in our example). What we have learnt from observing the socks’ traffic, is that the whole functionality is concentrated in changing one characteristic that is surprisingly named “Heart Rate Measurement”. This lets us assume that the manufacturer is probably reusing the same protocol for different products. Also, we noticed that there is no authentication nor encryption used by our target device. It needs to be mentioned that there are three important actions you should know for interacting with the WebSocket which will then interact with the Bluetooth device. And the last one is the “notify” action which is used to set a specific service characteristic to notify you about changes (if such action is supported). 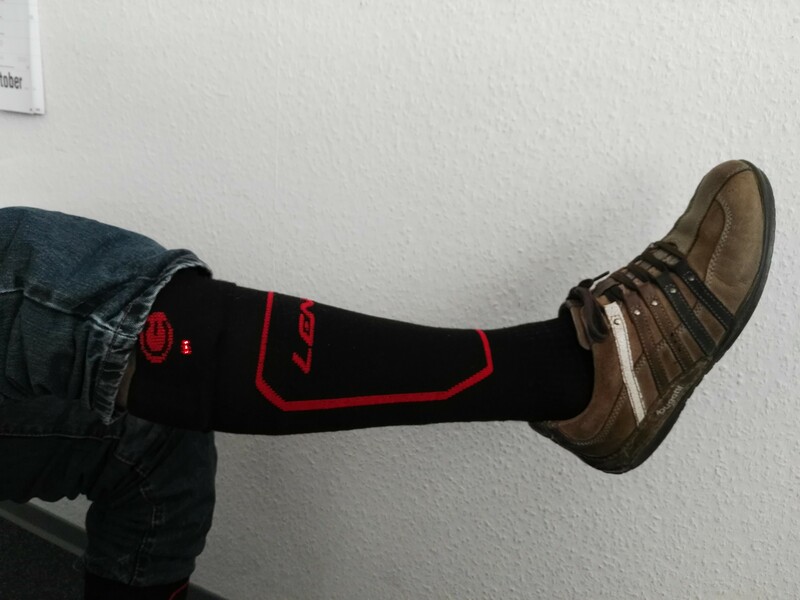 We noticed that the data being written in the “Heart Rate” characteristic of the socks is always looking more or less the same, except for changing values in some positions. We identified what value belongs to which action. Let’s have a look at the following example: 302c392c30. the position in the middle (9 in our case) changes the heat level: 1, 5 and 9 for levels 1, 2 and 3 respectively. We also cloned the TI Sensor Tag from our previous research week. 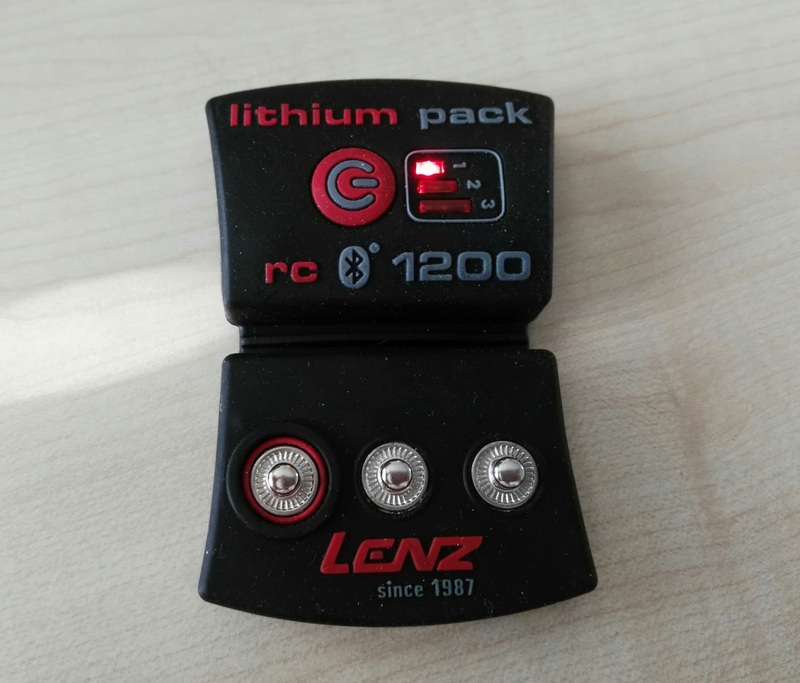 In this case we could identify the characteristic used to turn two LEDs or/and the Buzz on/off. There are two different characteristics which are needed to perform these actions. The first one is used to set which LED and/or Buzz should be turned on. The “data” value of the characteristic f000aa6504514000b000000000000000 is used to represent which LED and/or Buzz is used. This command is also used to disable it again but with the “data” value set to 00. These were the results of our second research week. 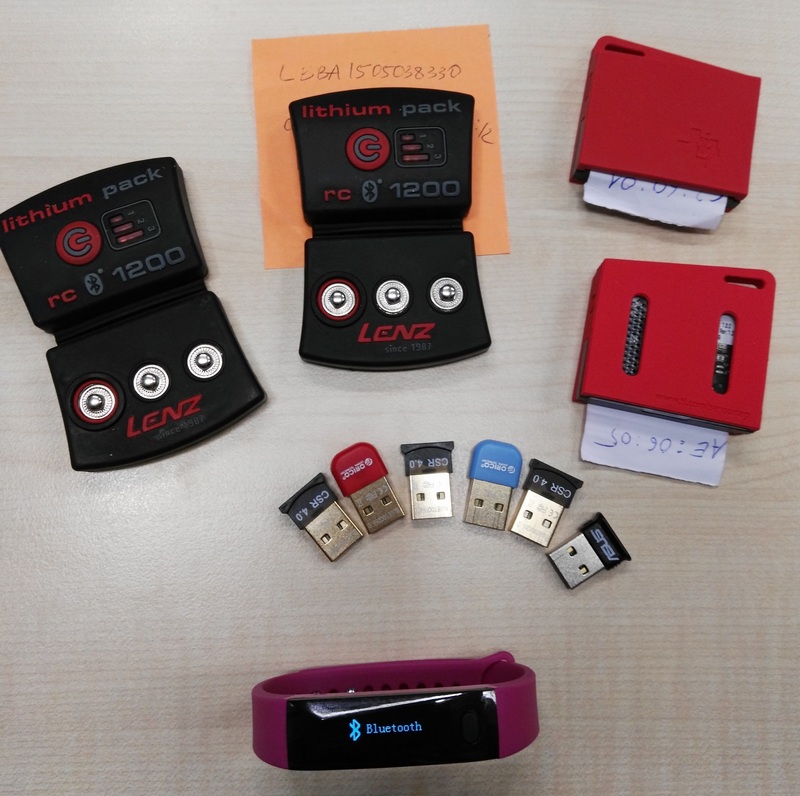 For the next time we are planing to try to clone the Wristband or some other new Bluetooth device and also to take a closer look at the hook functions.